Home > Publishers > Guest Cottage Inc. 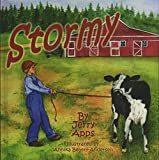 Guest Cottage Inc. is a publisher of children's books. 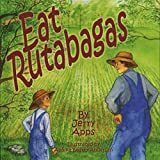 Some of the books published by Guest Cottage Inc. include Eat Rutabagas, My Daddy Makes the Best Motorcycles in the Whole Wide World: The Harley-Davidson, A Place in My Heart, and Nosy Noodles, the Curious Cow.